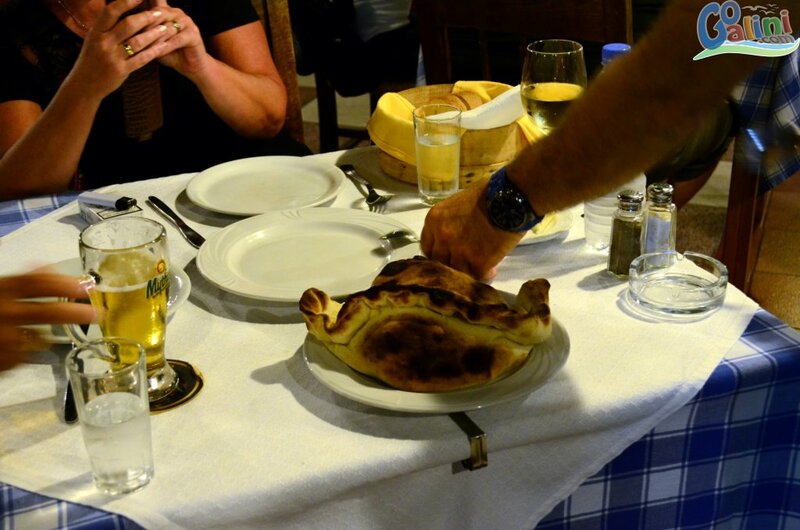 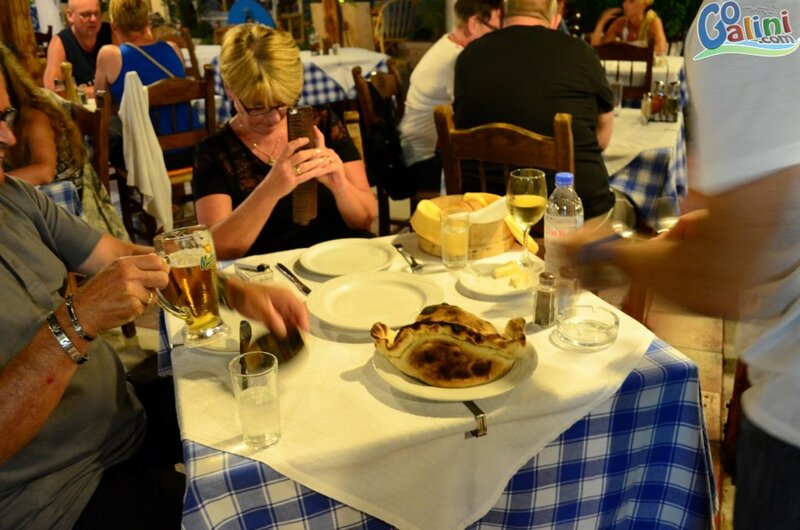 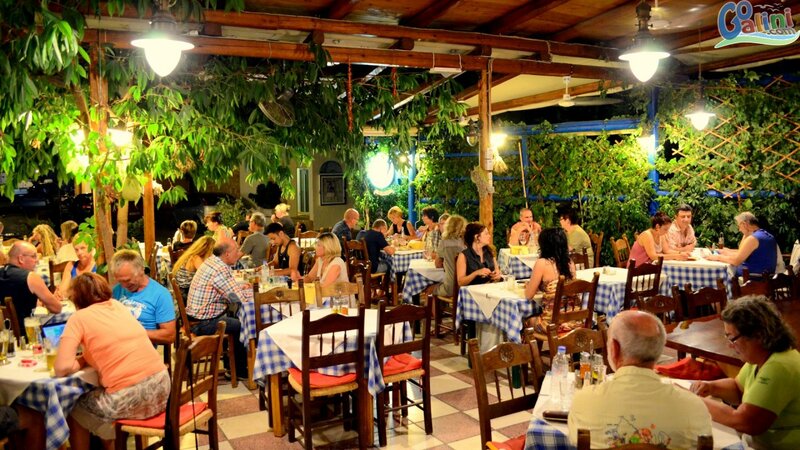 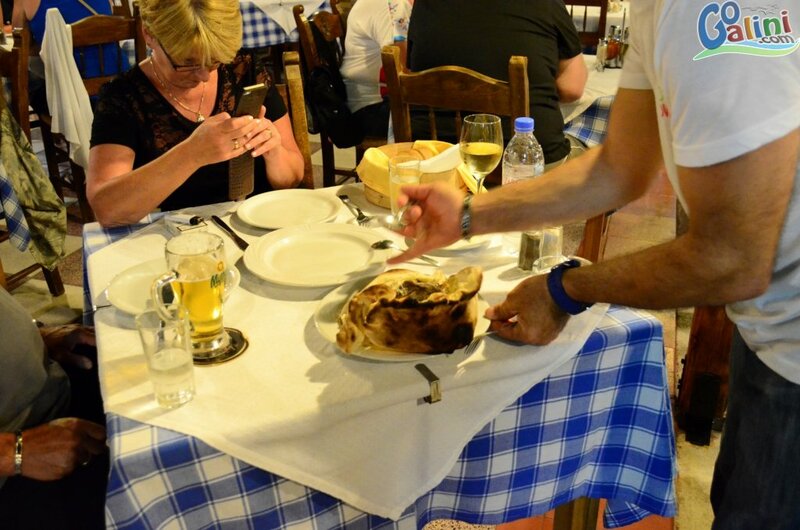 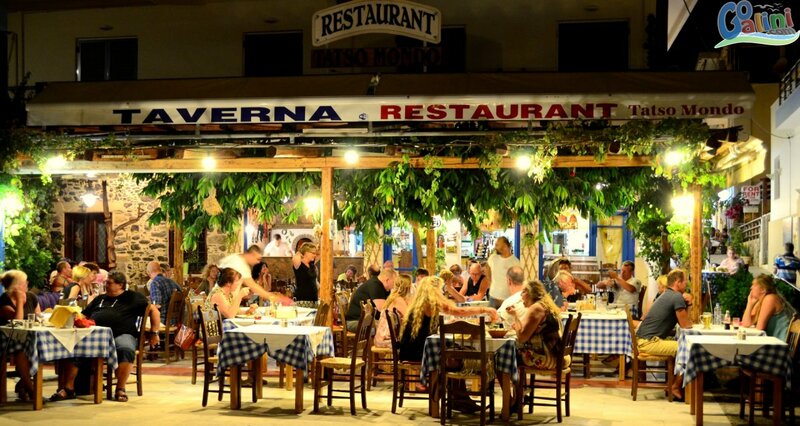 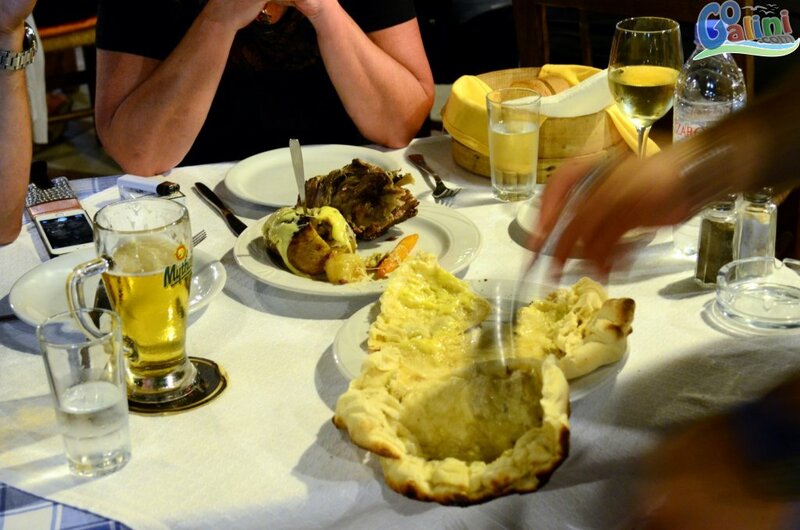 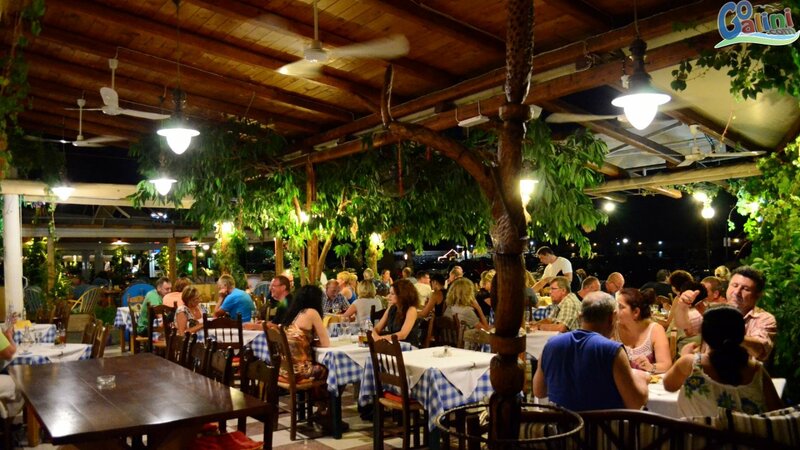 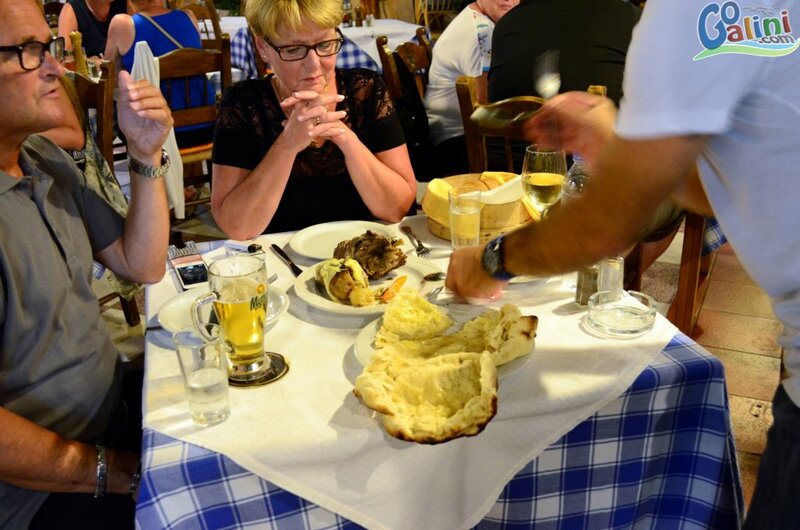 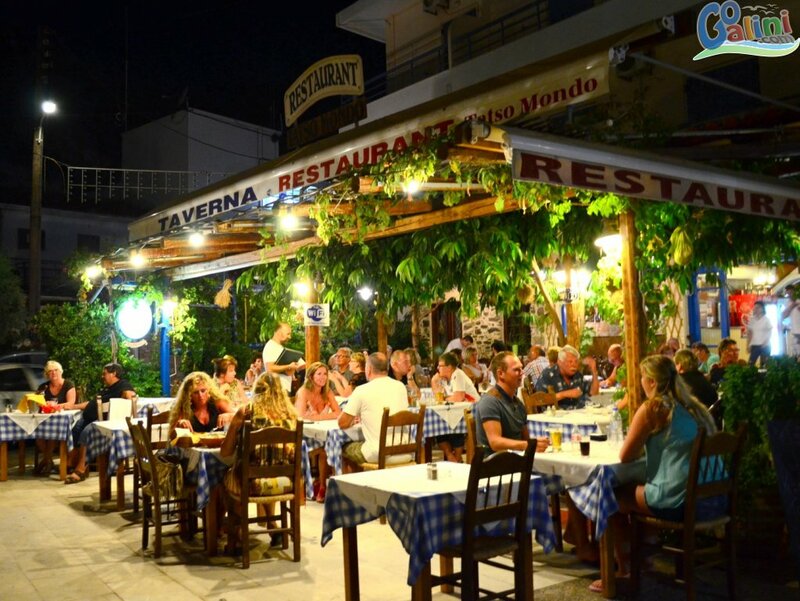 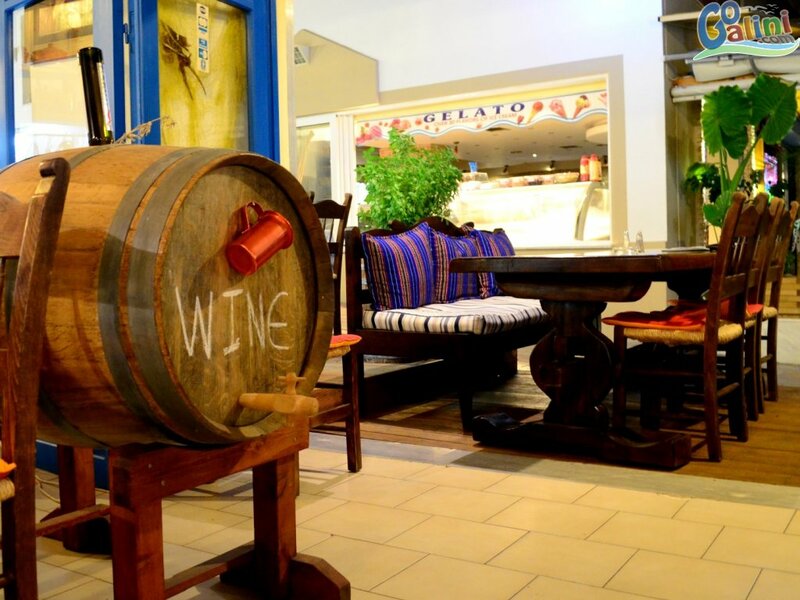 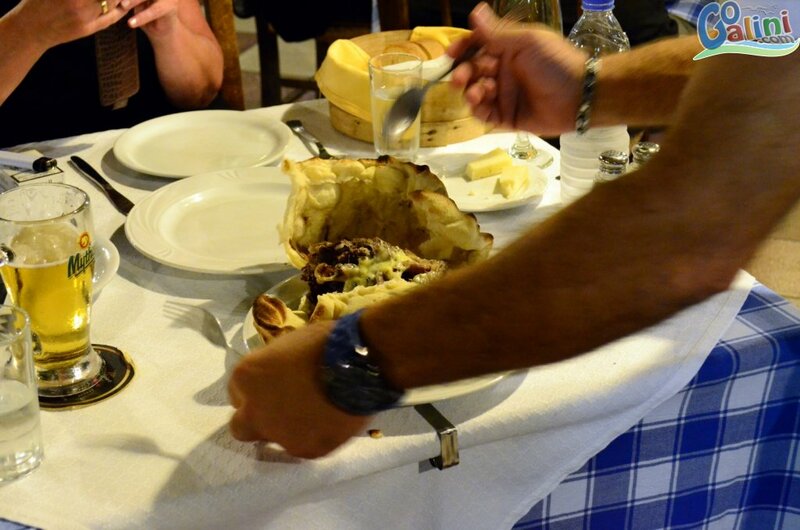 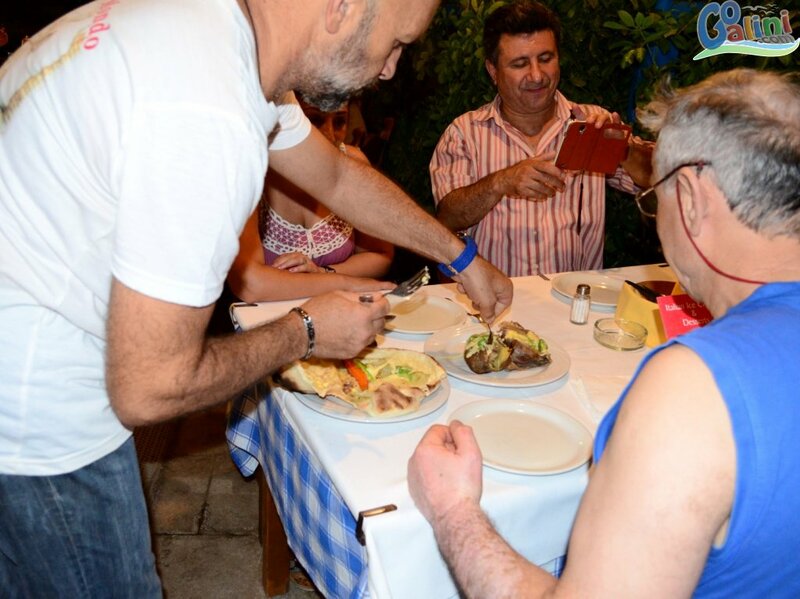 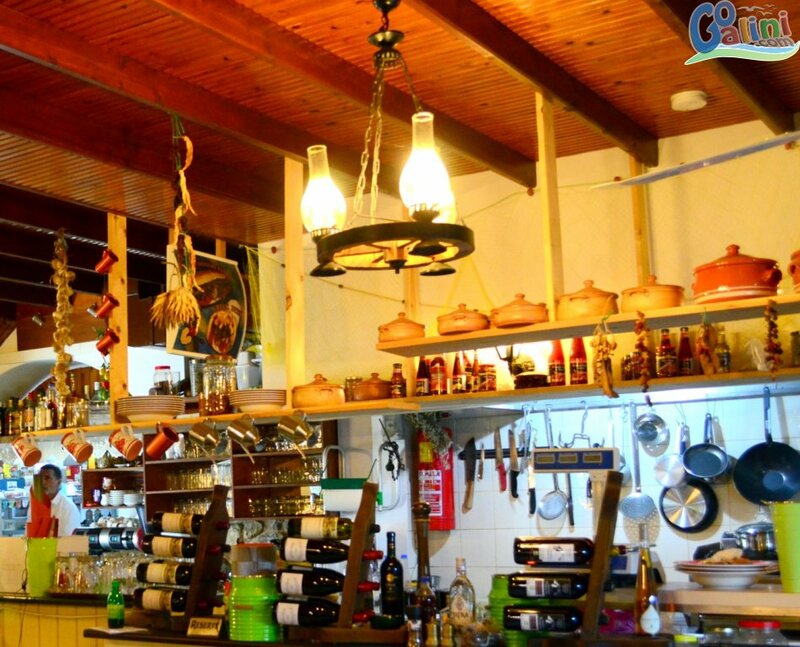 Tatso Mondo restaurant is one of the oldest restaurants in Agia Galini port with a specialty in pizza and traditional Cretan cuisine. 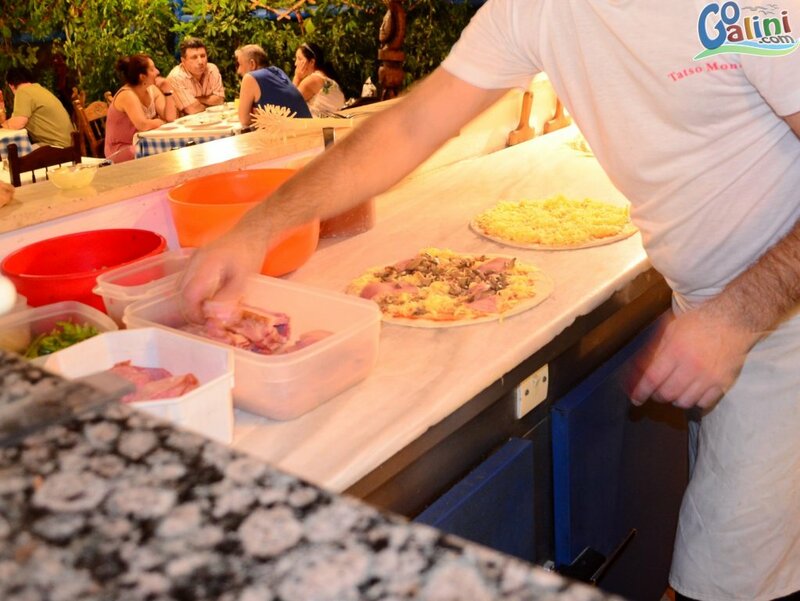 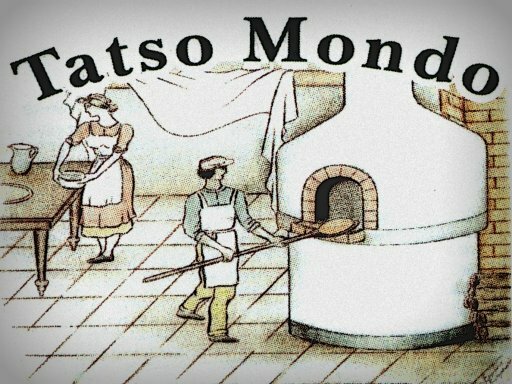 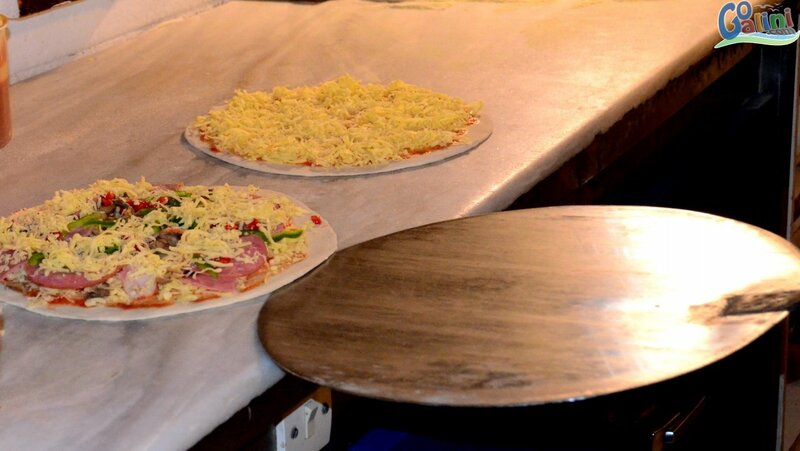 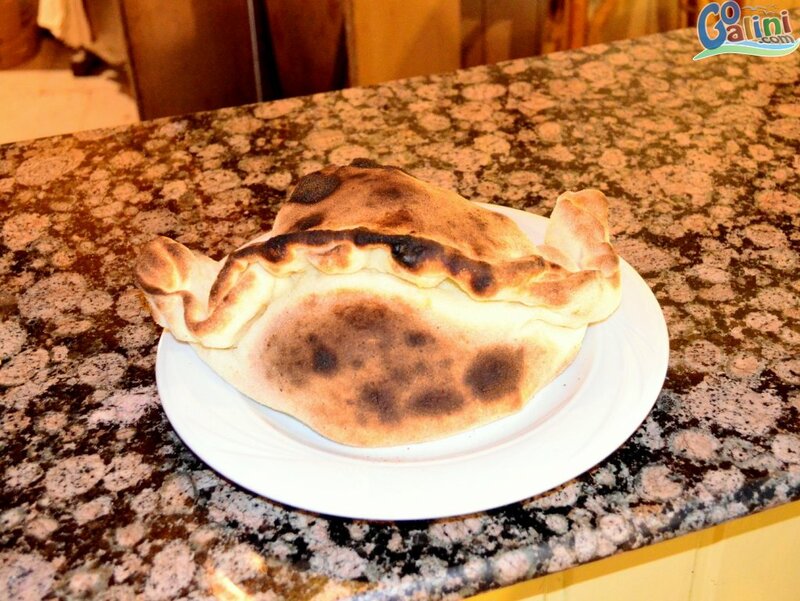 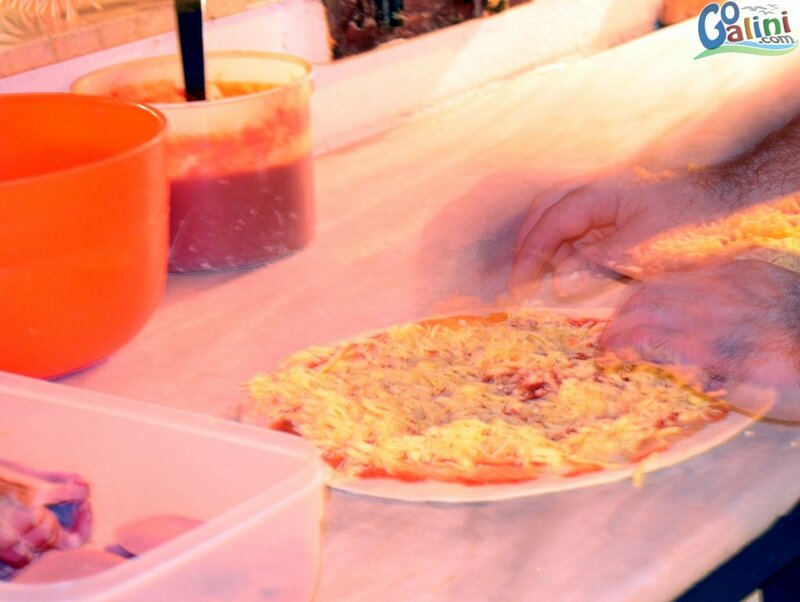 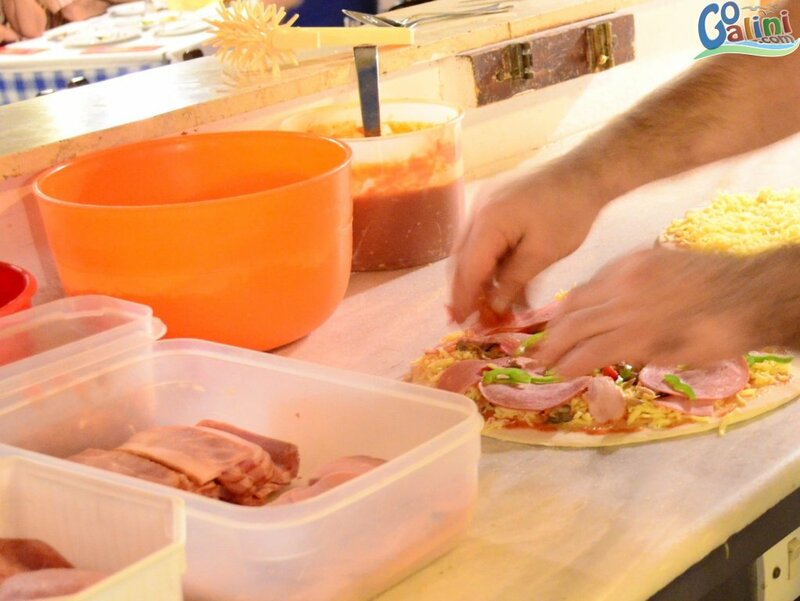 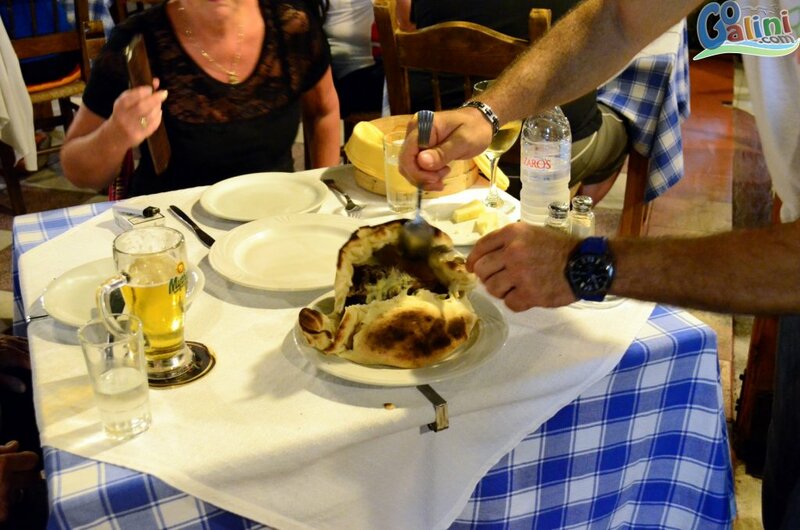 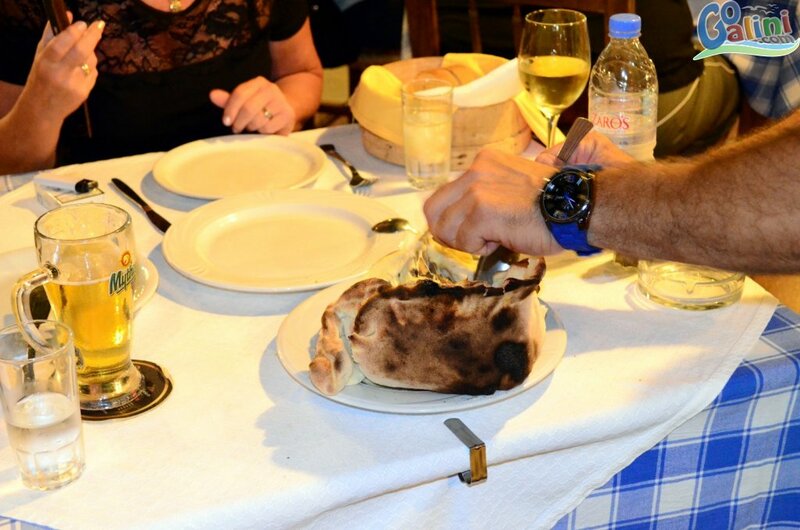 Tatso Mondo offers one of the best pizzas you can taste -fresh -hand made -baked in a wood oven, but the menu does not stop at pizza, traditional Cretan specialties with local pure ingredients and international influenced dishes are also some excellent choices. 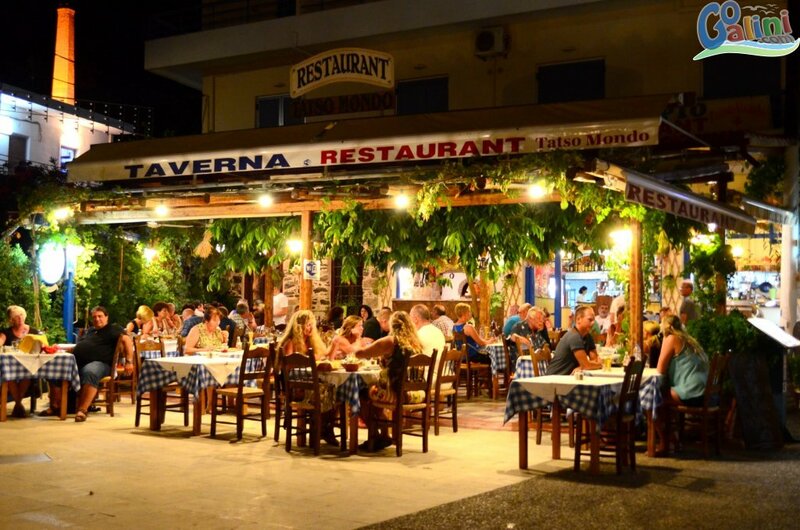 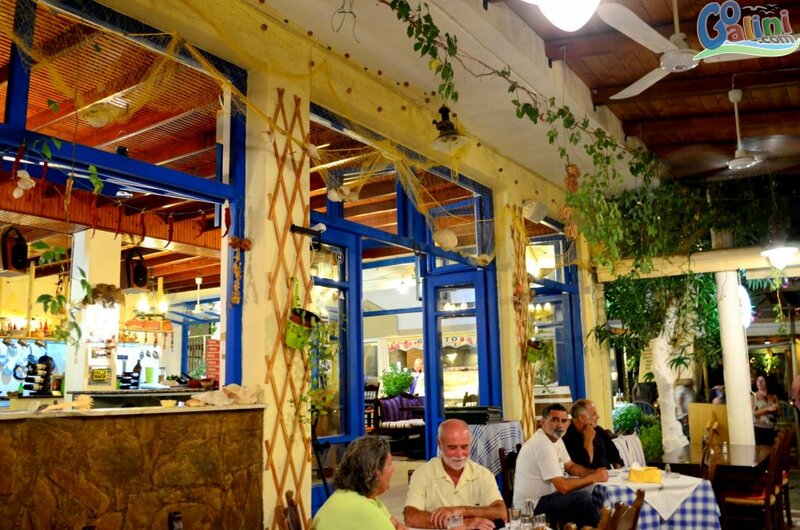 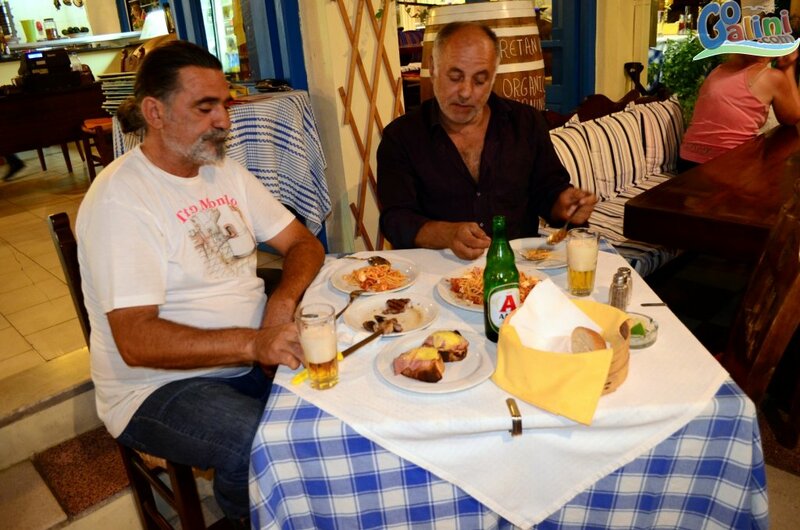 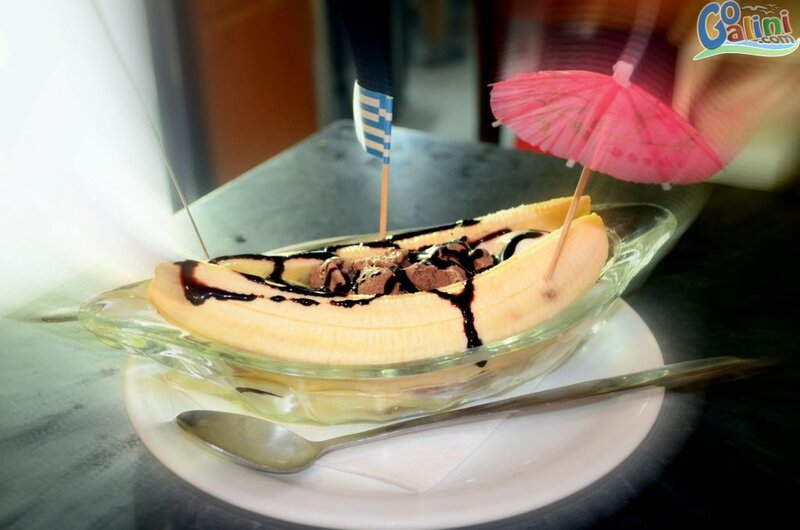 The various and exceptional dishes in combination with a wonderful decorated setting make Tatso Mondo a very popular place to enjoy your lunch or dinner in the picturesque port of Agia Galini.